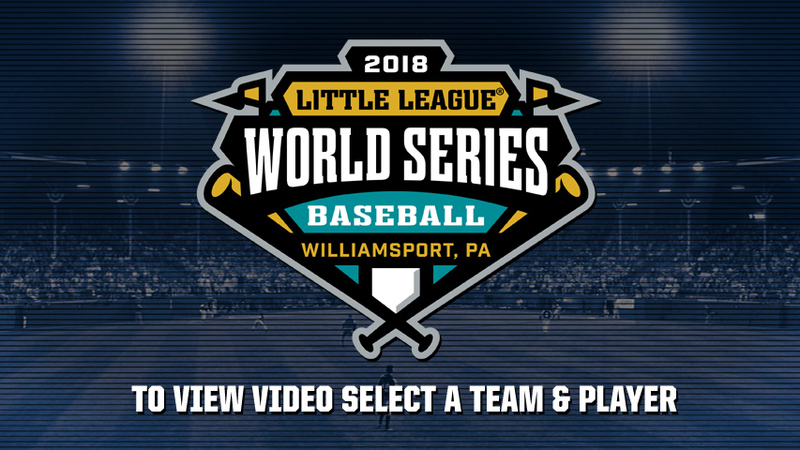 Baseball Factory, the Official Player Development Partner of Little League Baseball®, is thrilled to be back at the Little League Baseball® World Series to create videos and scouting reports for each participant. Check out the latest Instagrams from the Little League World Series. ©2018 Little League Baseball, Incorporated. All Rights Reserved.